Becoming the most successful female writer-producer-artist the hip hop world has ever seen was not easy for Missy Elliott. Born in Virginia, Missy was faced with the hardships of poverty at the age of eight. Surrounded by abuse and horror, Missy used her passion for music to escape from it all, landing a record deal at the age of 19 with DeVante Swing of Jodeci. For the first time, Missy breaks her silence about why she had to walk away from DeVante and her first group “Da Bassment.” Not letting her past bring her down, Missy surpassed her demons and rose to fame with her groundbreaking debut album “Supa Dupa Fly.” Working with some of the biggest names in the music industry, from Diddy to Mariah Carey to Janet Jackson and with her daring lyrics, Missy Elliott was able to take over the hip hop world and become a millionaire by the age of 25. After years away from the spotlight, Missy Elliott is opening up publicly for the first time in this “Behind The Music." 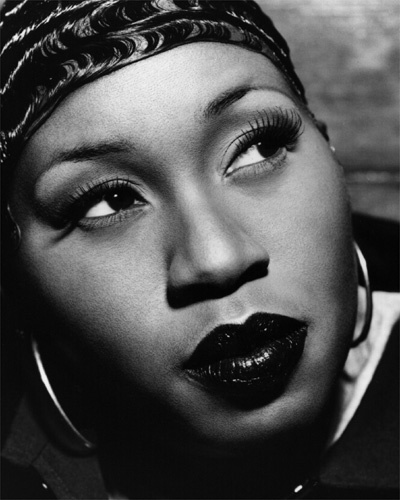 Be sure to tune in to/TiVo/DVR/PVR VH1 on June 29th at 10pm EST to catch, Missy Elliott: Behind the Music.